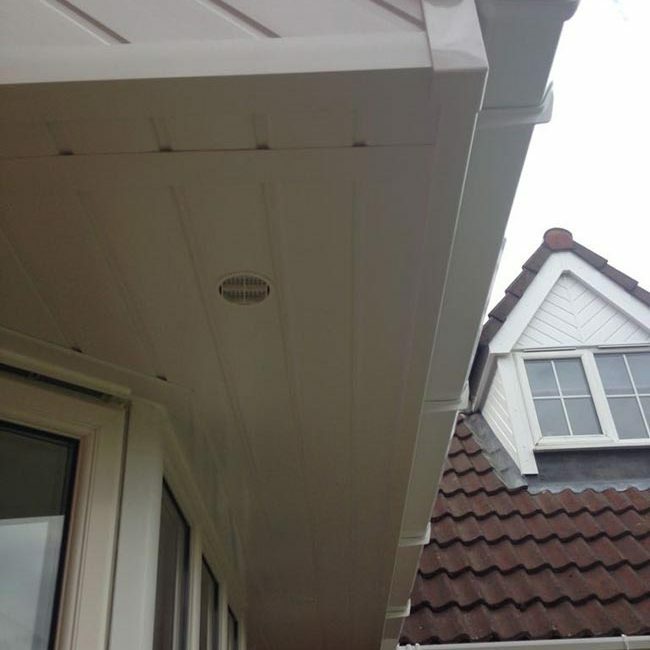 Direct Cladding of Preston is a leading supplier and fitter of fascias and soffits. 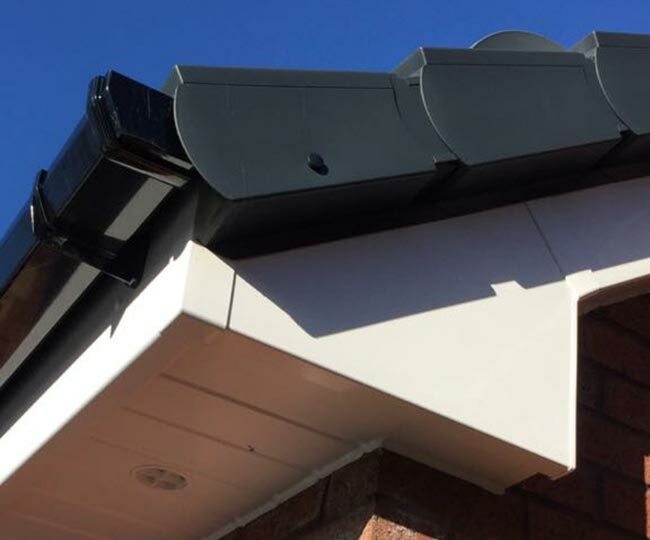 We can help you choose the correct style of fascias and soffits to suit your property, but their importance is not to be taken for just improving the aesthetics of your property. 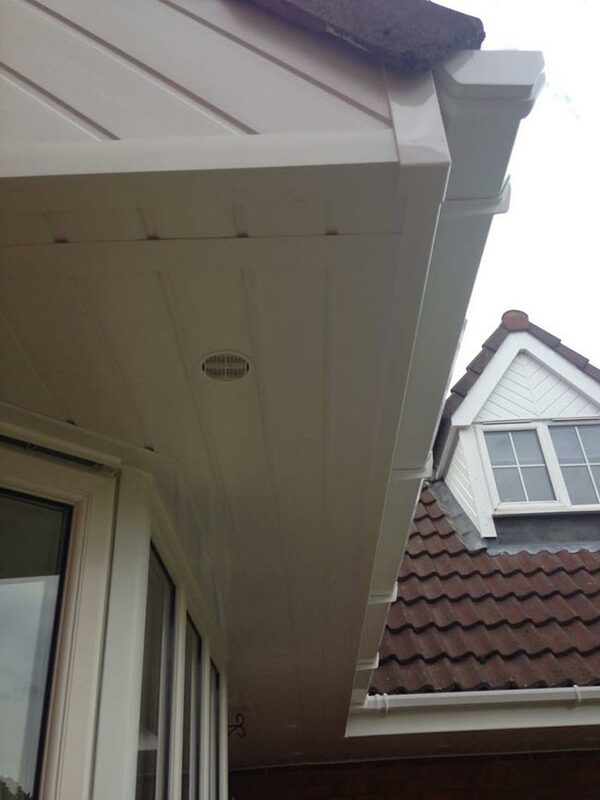 Fascias and soffits are paramount to your property’s overall structural integrity. 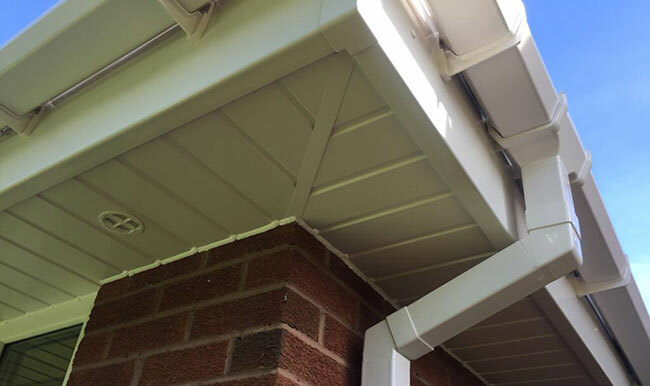 Both fascias and soffits contribute to ensuring your property functions to its full efficiency and potential. That’s why it’s so important that you have an experienced team install them, as well as maintain and repair them. Direct Cladding of Preston is such a team. If you live in Preston or the surrounding areas and would like to arrange for a free, no-obligation quote then please contact Direct Cladding today by calling our Preston office on 01772 508404 or mobile on 07776 056086. The mobile number is also the out of business hours contact number available 24/7. Ability to effectively drain rainwater away from your property. Ability to protect the integrity of your property’s structure. Potential to add to the value of your property. Ability to protect windows, doors, outdoor plants and so much more. Ability to mimic the attractive appearance of timber. Weather resistance, and so won’t crack or discolour over time. Versatility, coming in a range of colours and finishes, complementing the style of your property seamlessly. 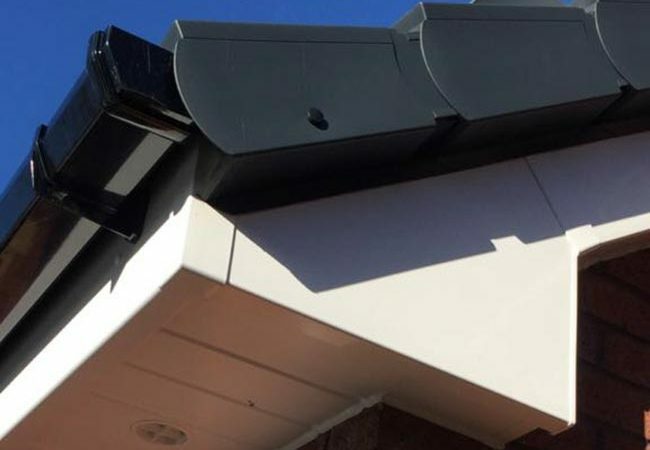 Why choose Direct Cladding of Preston? FREE QUOTES – we won’t be beaten on price. 20 years’ expert roofing experience. 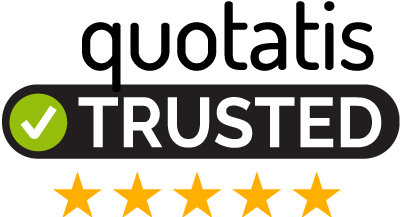 Friendly, reliable and professional tradesmen. All workmanship will be carried out to British roofing regulation standards. © Copyright 2017. Direct Cladding of Preston. All Rights Reserved.